During Daniel’s recent visit to SEMICON China, he had the opportunity to drop in on the Raith China exhibition booth. Catching up with Yue Tian and Truman Zhu to discuss the Raith product lines and exciting new projects. 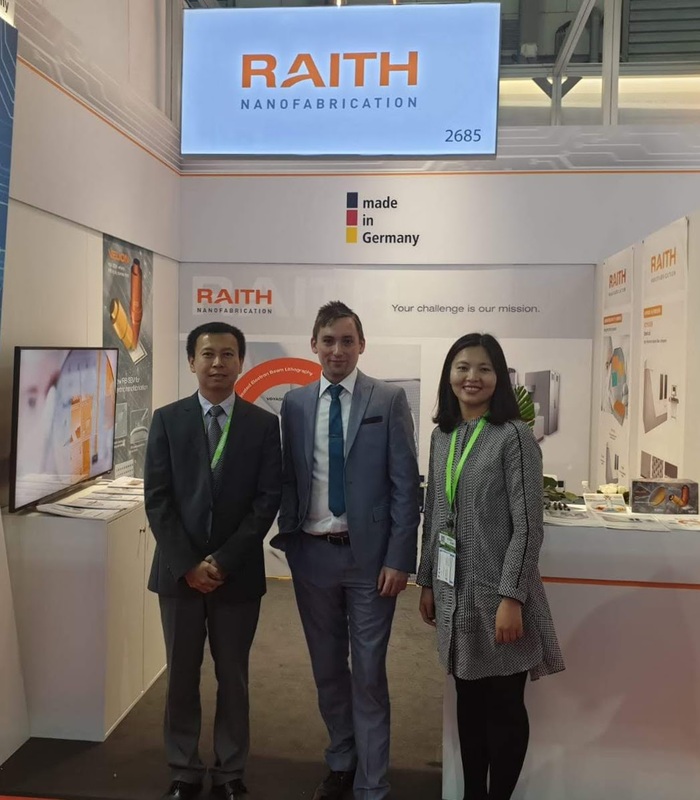 SEMICON China is on until March 22nd 2019 and Raith is located at booth #2685. You can also join Raith at the DPG Spring Meeting in Regensburg, Raith will be holding ‘Lunch & Learn’ sessions, support sessions and a user meeting. Visit their website for a more detailed view!